This Morning (26th June), will.i.am appeared on Good Morning America where he gave an interview and performed “Fall Down” together with Miley Cyrus. 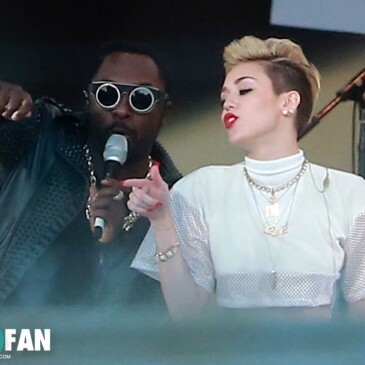 Yesterday (25th June), will.i.am performed with Miley Cyrus “Fall Down” live on Jimmy Kimmel Live. Show took place in Hollywood and Will was one of Miley’s guests. Don’t miss Google Hangout with will.i.am! Tonight (24th April) at 2.45am CET will.i.am will be doing Google+ hanout with Britney Spears, Miley Cyrus, Nicole Scherzinger and fans! 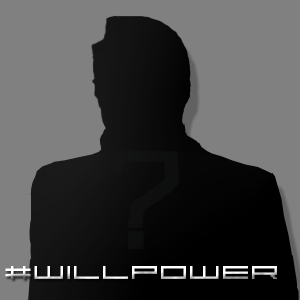 For now you can send them questions on twitter using “#WillPowerHangout” and of course stay tunned on Will’s YouTube channel!